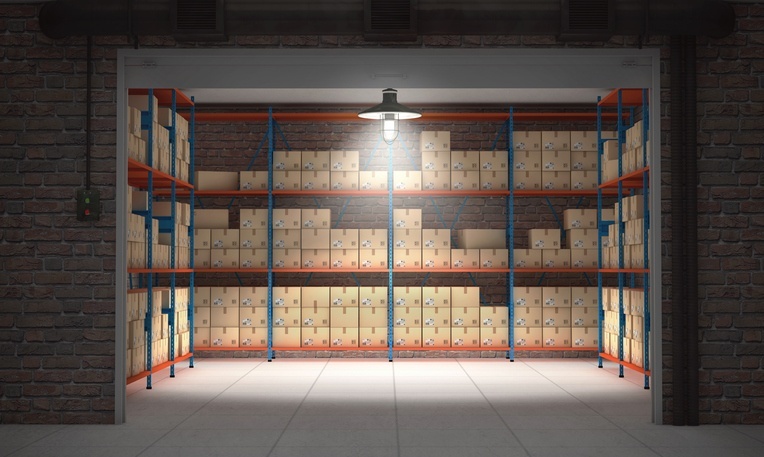 Squirrel – Established in 1991 Squirrel Storage developed to establish itself as the UK’s independent market leader in the off-site document storage and document management services industry. Now trading as Squirrel Storage part of Cintas Document Management UK Limited. PHS Records Management has been established to fulfil the market need for a specialist national service that can deliver fast and consistent access to any archived information; Secure File & Box storage, quality archive products, rapid access, online retrievals, state-of-the-art facilities, Media Vault, Cradle to Grave Records Management. Secure Data Management – Secure Data Management Ltd (SDM) is as part of an independently owned business services group that specializes in providing back office services to some of the UK’s leading brands. They work with many dynamic and high-profile companies (including lawyers, accountants, newspapers, banks and media companies) who take from them peace of mind, 30% savings per year on the costs of archive storage in the UK and extra space with which they can achieve a more efficient working environment. Wincanton Records Management (WRM) provides a full range of records management services including secure document storage, both box and files, off-site data protection, on-site secure shredding, scanning and image hosting, file tracking software solutions and consultancy services throughout the UK and Ireland. 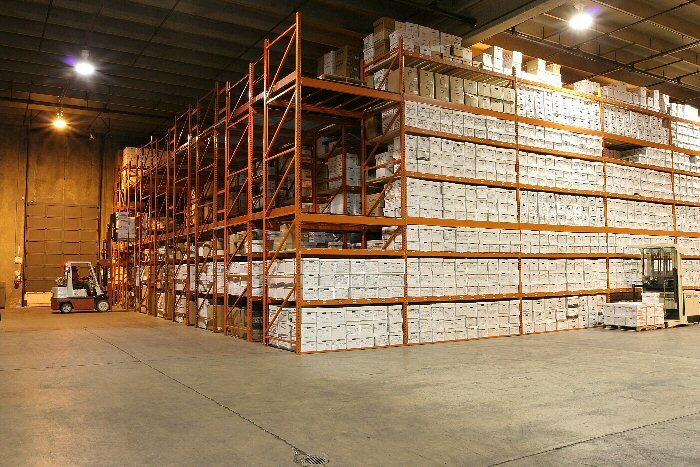 Wincanton Records Management provides a more comprehensive solution than the offsite document archiving of the past. Rather than simply ship out and store your documents and data offsite in archive storage facilities, we provide a full end-to-end solution which manages and cares for your records from creation through to secure destruction and every step in between.